A ground-breaking, yet refreshingly simple and wholesome approach to Steiner-based child care, written by two experts in the field. 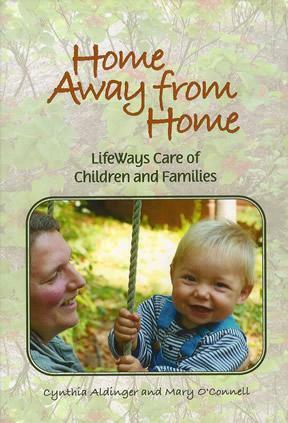 The LifeWays approach focuses on warm, loving relationships between children and the adults who care for them…something so essential but sorely at risk in modern child care. This book is recommended for anyone who lives and works with young children, especially childcare providers or those considering opening their own childcare business. “A must-read for early-childhood teachers and parents of young children – thought provoking; explores authentic needs of young children and educational strategies inspired by Waldorf Education. Early childhood teachers can learn much from the philosophy of educators who support the natural learning needs of young children.” Ruth Ann Ball, Early Childhood Consultant, University of Oklahoma Center for Early Childhood Professional Development. Note – Due to increases in shipping rates we no longer ship outside the US. To purchase as an e-book click Amazon.com.